An industrial turbine meter for consistent and accurate liquid flow measurement with a high-speed pulse output that facilitates efficient calibration and makes it ideal for custody transfer. The EX Turbine series covers a wide viscosity range including an option high viscosity models for flows not normally measurable with conventional turbine flow meters. It is small in size yet large in flow capacity minimising space requirements. High viscosity version offering high accuracy even in low Reynolds number regions. Linearity within ±0.15%, repeatability within ±0.02% is available for transactions of applicable liquid. Direct and remotely transmitted registration of total flow and instantaneous flowrate are provided. 13 meter sizes in nominal sizes from 15 to 400mm. 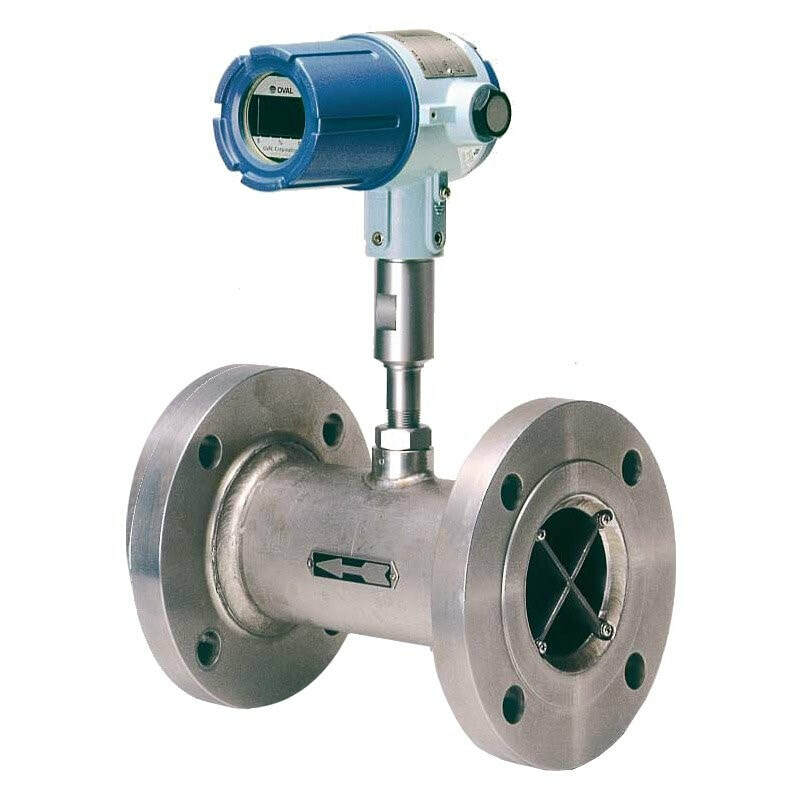 A series of industrial turbine flow meters with high-speed pulse output that facilitates efficient calibration and makes them ideal for custody transfer.